The career starting point for most nurses begins at a patient’s bedside. But for many, the desire to move to other settings of influence such as community clinics, corporate boardrooms, private practice, research facilities and government offices requires a commitment to advanced levels of nursing education, practice and analysis. 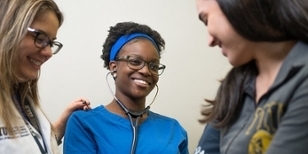 FIU's advanced-level graduate nursing education programs are designed to elevate the competencies of nursing professionals to become leaders in nursing practice, education and management, advocates and writers of healthcare policy, and valued researchers seeking to improve the health and well-being of entire populations. The Doctor of Nursing Practice is a complementary alternative to research-focused doctorates, such as a PhD in Nursing or Doctor of Nursing Science (DNS) that centers on implementing the science developed by nurse researchers. It builds on the traditional MSN nursing curriculum by providing education in evidence-based practice, quality improvement, systems leadership and other key areas. The successful outcomes from evidence-based practice and interventions delivered by nurse practitioners is fueling the push toward a DNP as the appropriate level of preparation for advanced practice registered nurses (APRNs) to enter clinical practice. 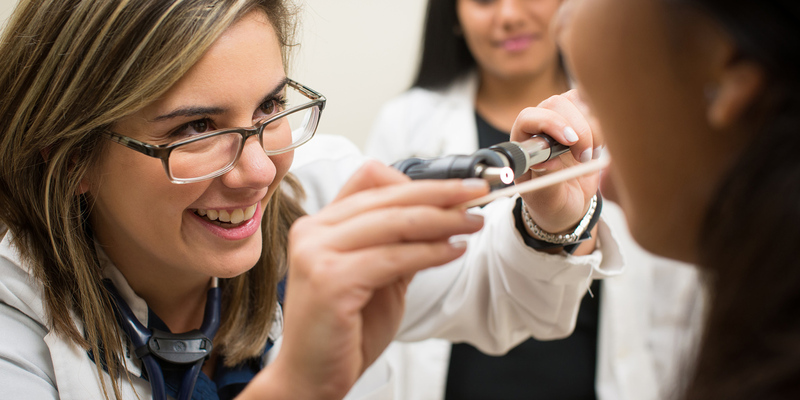 FIU Graduate Nursing is supporting this professional evolution by offering the traditional post-master’s DNP and transitioning its post-baccalaureate MSN program to a direct-entry DNP. 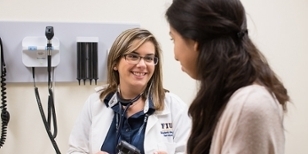 Graduates of the FIU DNP programs are qualified to apply for national certification in their specialty areas and for state certification as an Advanced Registered Nurse Practitioner (ARNP) / Advanced Practice Registered Nurse (APRN). 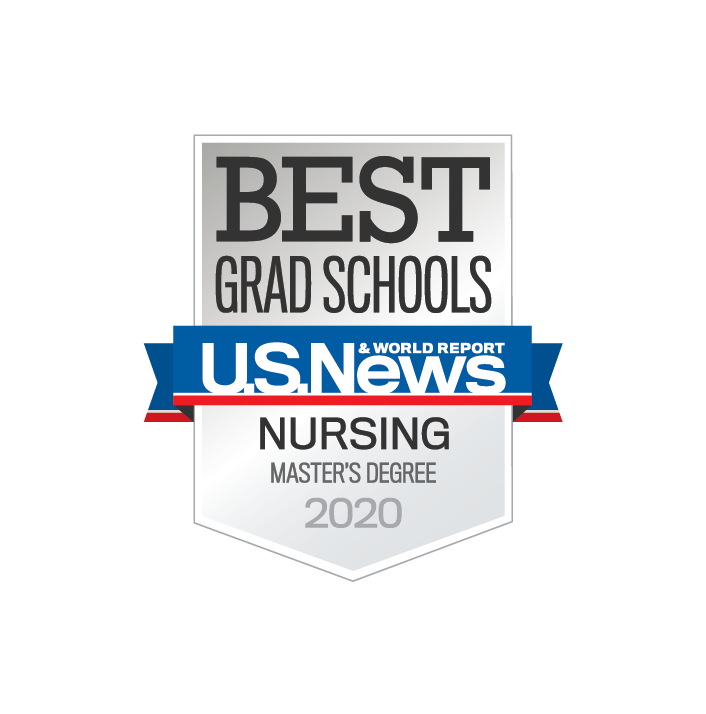 The master's degree program in nursing at Florida International University is accredited by the Commission on Collegiate Nursing Education (http://www.ccneaccreditation.org). 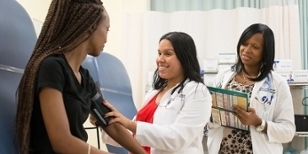 The Doctor of Nursing Practice program at Florida International University is accredited by the Commission on Collegiate Nursing Education (http://www.ccneaccreditation.org).